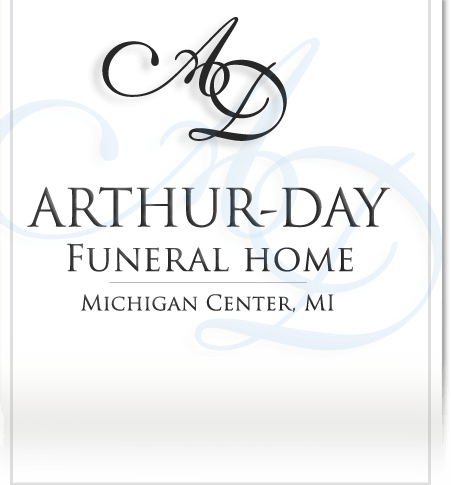 Age 71, of Napoleon Township, passed away Monday, October 15, 2018 under the loving care of her family and the staff at the Henry Ford Allegiance Hospice Home. Janet was preceded in death by her husband of 50 years, James R. Herzberg in 2015 and her parents, Victor and Ruby Murphy in 2010. She is survived by her beloved family of two daughters, Amy (David) Pulka and Jennifer (Chris) King, both of Brooklyn; five grandchildren, Benjamin, Robert and Jaclyn Pulka, Alexis and Makenna King; sister, Joyce Murphy of Napoleon; brother, Larry (Ruth) Murphy; sister-in-law, Claudine (Art) Rowe; special friend, Bill Matthews; Herzberg in-laws; many nieces and nephews. Janet and Jim formerly owned and operated Sunset Gardens Greenhouse and she worked with her parents and sister at the family’s Custom Drapery Shop in Brooklyn. 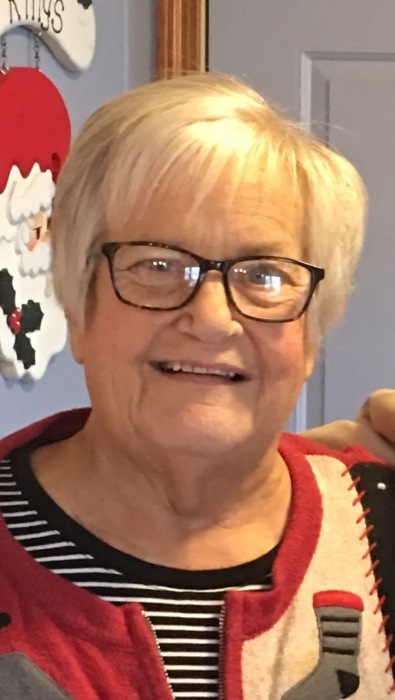 She was a member of the Napoleon United Methodist Church, 210 Nottawasepee, where a memorial service to celebrate her life will be held on Monday, October 29, 2018 at 11:00 am with Pastor Greg Wolfe officiating. 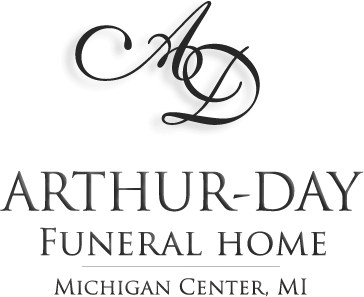 Visitation will be held at Arthur-Day Funeral Home on Sunday, October 28, 2018 from 2 to 6 pm. For those who wish, contributions in Janet’s memory to the Napoleon United Methodist Church would be appreciated.